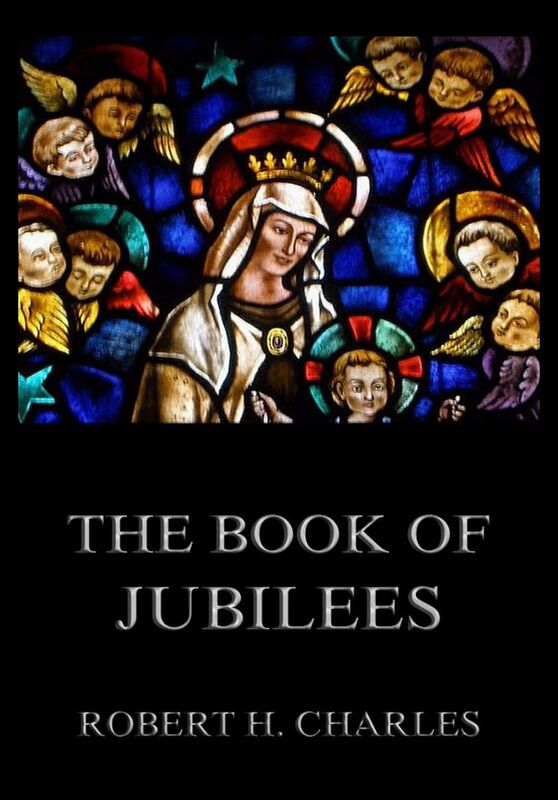 The Book of Jubilees is the most advanced pre-Christian representative of the Midrashic tendency, which had already been at work in the Old Testament Chronicles. As the chronicler had rewritten the history of Israel and Judah from the standpoint of the Priests‘ Code, so our author re-edited from the Pharisaic standpoint of his time the history of the world from the creation to the publication of the Law on Sinai. His work constitutes the oldest commentary in the world on Genesis and part of Exodus, an enlarged Targum on these books, in which difficulties in the biblical narration are solved, gaps supplied, dogmatically offensive elements removed and the genuine spirit of later Judaism infused into the primitive history of the world. The Song of Songs is a book of the Hebrew Bible, also known as Canticle of Canticles or simply Canticles. St. Bernard wrote 43 beautiful sermons on this book. He interprets the song of songs in reference to the love between God and the soul. God is deeply in love with us, and wills our love in return. This love between the soul and God, which is the most intimate love possible, is expressed in the analogy of bride and bridegroom, where the intimacy of love is especially expressed. 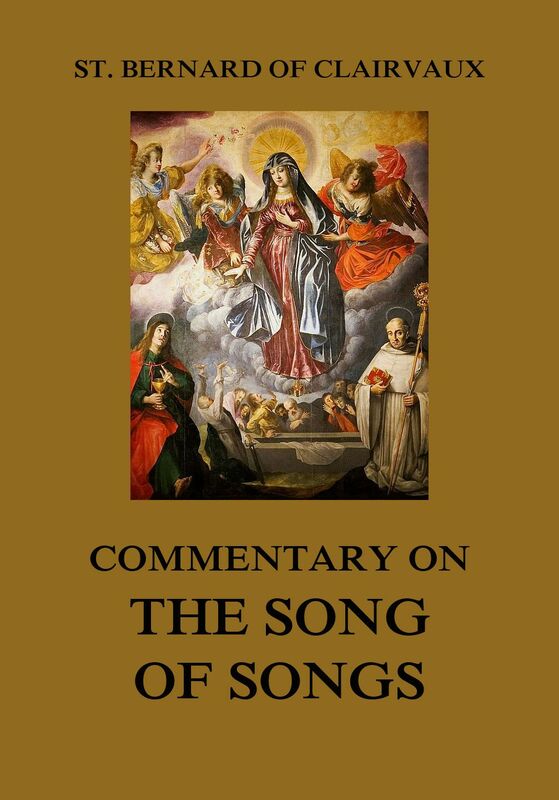 Commentary on the Song of Songs.